I develop web applications and web sites. That’s what I do for my primary job and it is a large part of my side consulting business. So when I saw M.Wiz…I was intrigued. 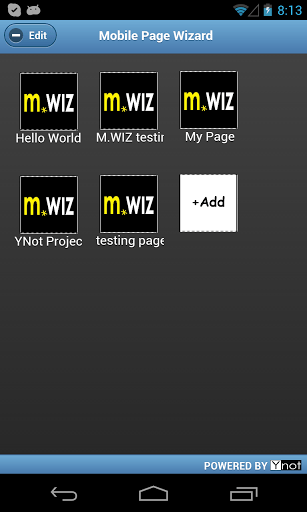 M.Wiz is an app for iOS and Android which lets anyone develop mobile web page templates on the go. The cool part of this is that it requires no coding whatsoever. You simply add the components to the page and then email the HTML code to yourself from within M.Wiz. 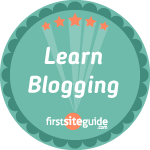 You can then take that template simply add your specific content. This is like a dream come true for those of us who may be on vacation and a client calls and asks for a quick new mobile template. I could do this from the beach. Highly customizable web templates to suit your needs. Powerful web design without a single line of code. Advanced features in a simple and easy to use package. Create multiple projects just by clicking the ‘Add’ button. Highly reliable, efficient and professional. 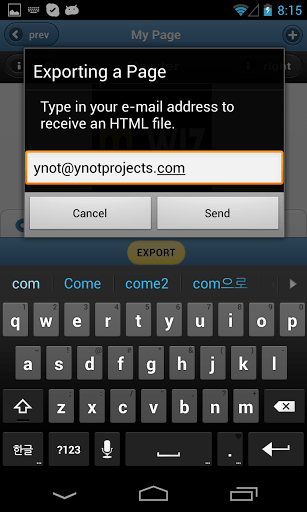 Easy export to a HTML file. 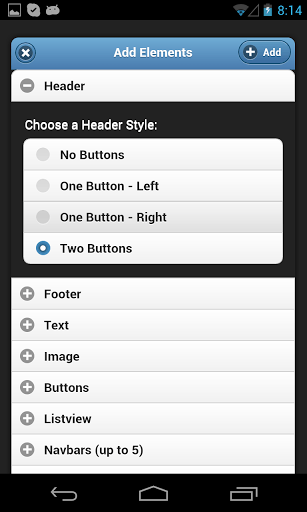 M.Wiz gives you the ability to add image placeholders, formatted text, header with navigation buttons, and much more. 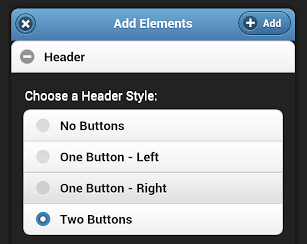 The great thing is that as you add elements with M.Wiz, you can see the live preview on your device of how the template will look on a mobile phone…because you ARE on a mobile phone. This is great because let’s be honest, designing a mobile site on your desktop usually requires loading an emulator to see exactly how it will look and that is a pain (at least for me). 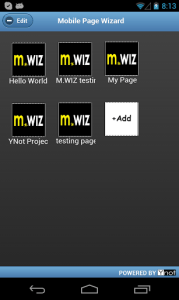 M.Wiz is a cool app and for the price, you’d be crazy not to have it in your tool bag. So, the developer of M.Wiz, YNOT Projects, has graciously given us two promo codes to give away to Small Biz Dad readers. Enter below using Rafflecopter. We will pick 2 winners on Friday 7/12/13. Sounds like a great app for ANYONE that has a business. I would use for one of my websites should I win. Thanks for the great app review. Cool looking app…hope I win the promo code.